A full day of adventures ! Experiment two best-of in a day! 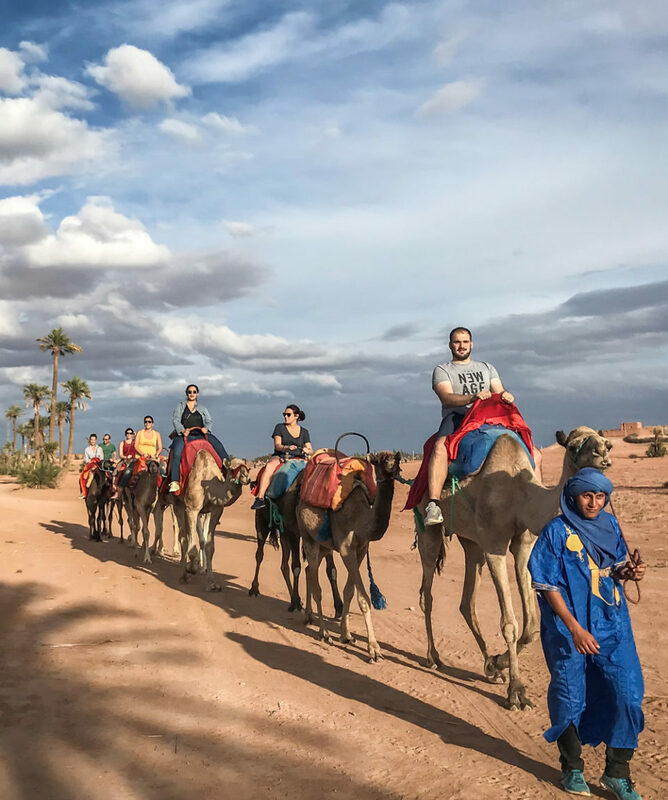 We pick you up in your hotel and drive you to our site where our team will welcome you and explain you how your day will look like : after a 2-hours camel trek, a lunch at Hicham’s will be served to you. A traditional tajine or couscous will be on your table ! 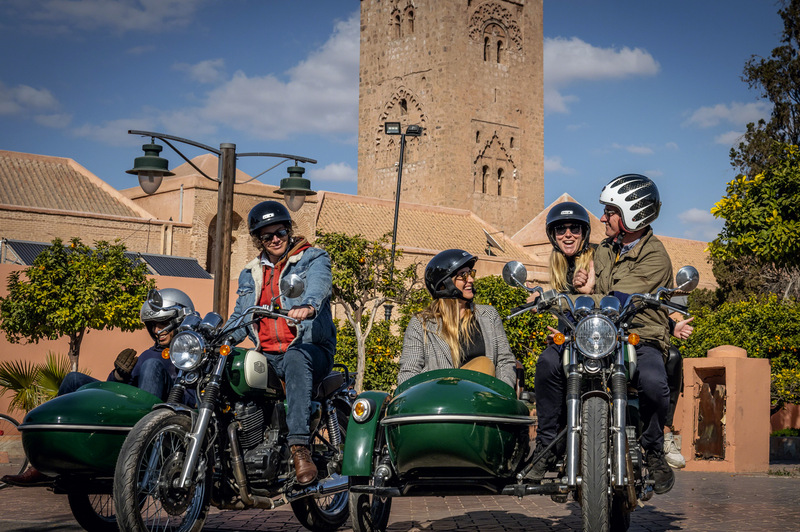 You will enjoy the countryside of Marrakech and rest a little before the final adventure. 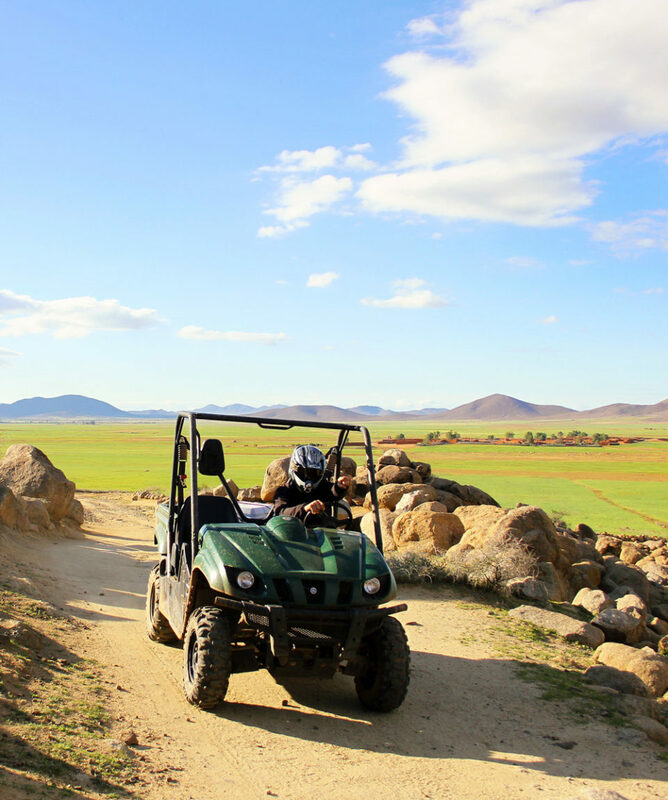 Your guide will then take you for the perfect ride in buggy SSV. 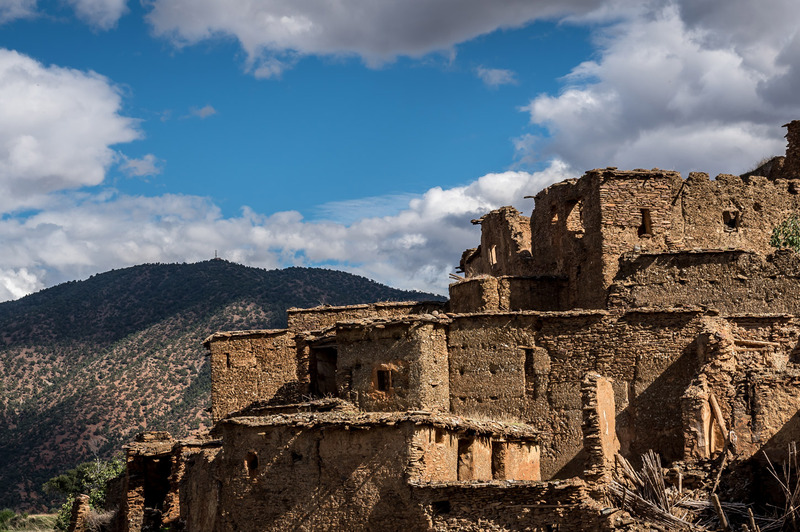 Discover traditonal mud houses and their hammams and experiment in one day all the beauties of the Nothern region of Marrkech, with its hospitality and authenticity. See the full description below for more details. Experiment two best-of in a day : a camel tour + a buggy ride in the Jbilets Desert of Marrakech ! 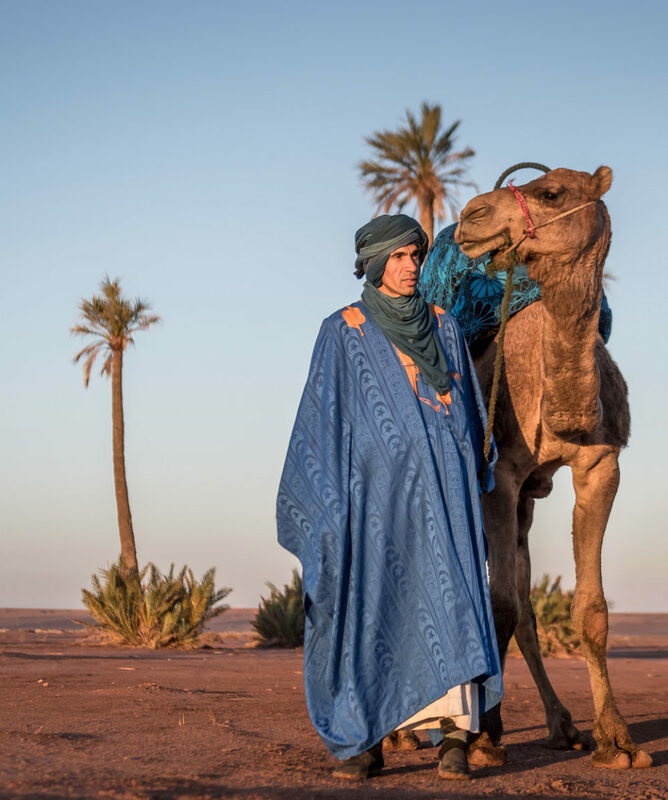 We pick you up in your hotel and drive you to our site where our team will welcome you and explain you how your day will look like : after a 2-hours camel trek, a lunch at Hicham’s will be served to you. A traditional tajine or couscous will be on our table ! 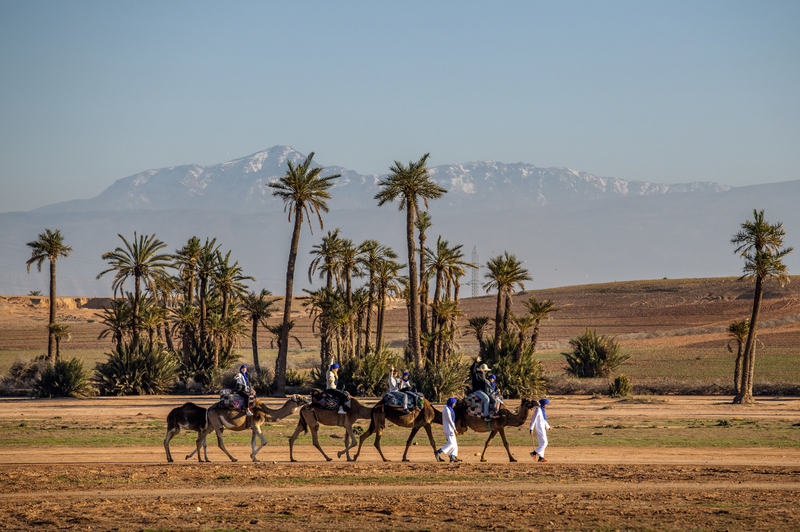 You will enjoy the countryside of Marrakech and rest a little before the final adventure. Your guide will then take you for the perfect ride in buggy. Discover traditonal mud houses and their hammams and experiment in one day all the beauties of the Nothern region of Marrkech, with its hospitality and authenticity. 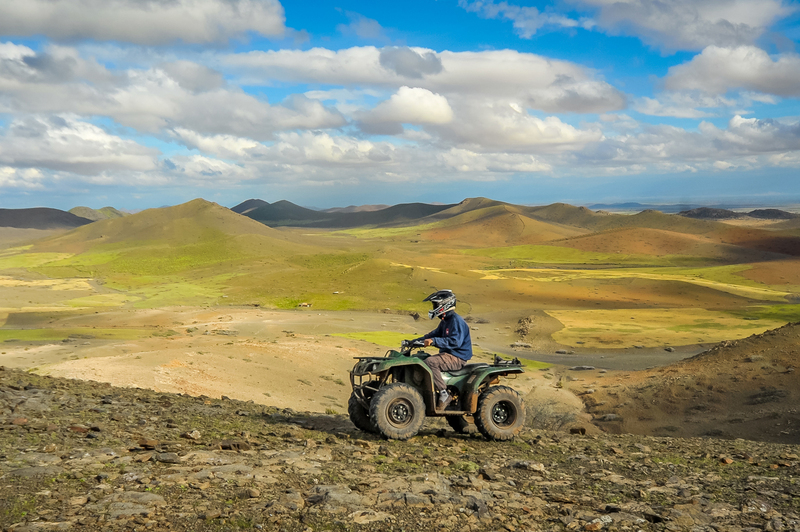 You will feel just like the real ones: we provide you a cheich (traditional scarf) for the camel ride, and also all the material you need for the buggy excursion: balaclava, helmet and goggles. Departures every day, pickups starting around 9am. Exact pick up time confirmed the day before by phone. 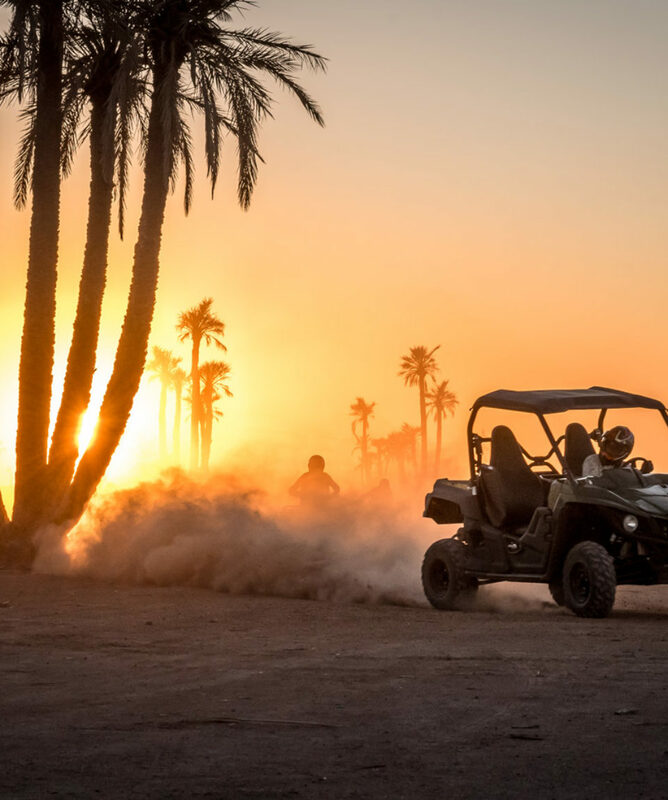 Total time about 8 hours includes meet & greet, transfers, arrival, preparation, briefing, initiation, ride & hotel or riad return. One passenger per driver maximum. You can’t book only passengers. Minors under 16 must ride as passengers. An ID will be asked on site. 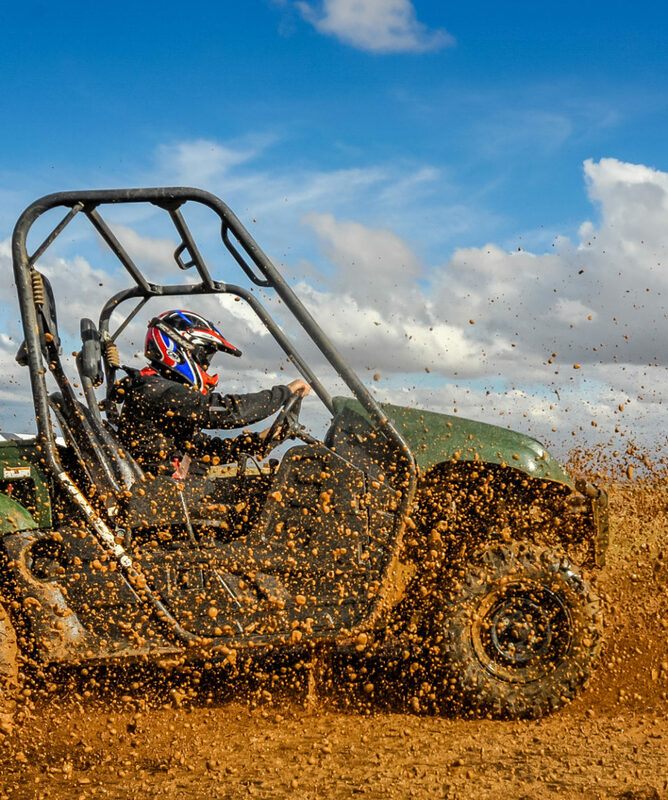 Minors 16 and over require parental waiver to pilot a quad. Children under 12 years old must ride with one parent on the camel and one the buggy. They only pay half price. Be careful, not all kids can enjoy this full day trip. We maintain a year-round, locally integrated and fully equipped base at departure site with toilets and Wifi. We recommend you wear closed shoes, long pants, comfortable clothing, sunscreen and warm clothes for winter sunshine. To best enjoy this experience, we suggest you respect local customs and avoid wearing shorts or skirts. Pictures taken by photographers are sold on site (starting from 50MAd /5€). No obligation to buy. A lot of people ask us for sand dunes, but unfortunately, there are no dunes close to Marrakech. One camel and one buggy per person (driver option). For Adult Passenger option, one camel per passenger. Tea break and lunch with a local family : taste the famous mint tea and the delicious Moroccan crepes called msemen, and a delicious lunch. Vegetarian lunch available on request.